It is common knowledge that a woman’s mind is a mysterious and complex thing; and our friendships are too. 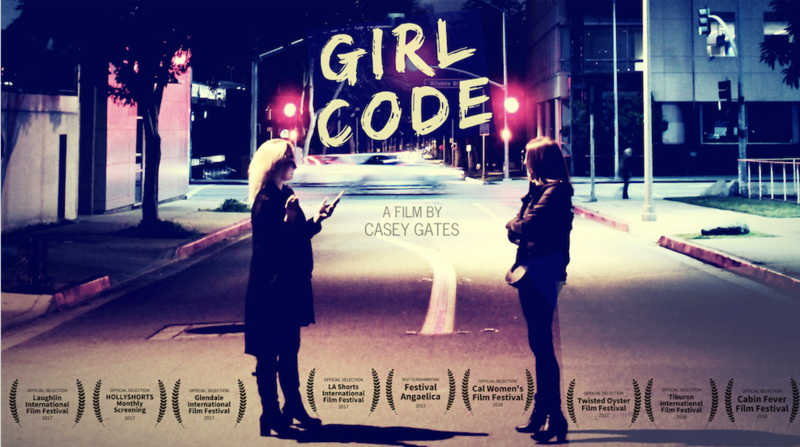 Playing off the layered and intense nature of women’s friendships, Casey Gates’ latest short Girl Code examines a broken down relationship between two friends, Anna (Jessica Jacobs) and Nikki (Kate Spare), who bump into each other unexpectedly at the gym. Starting their encounter off with all the niceties you’d encounter from a drunken girl in a nightclub toilet and the fake pleasant ‘I miss you’s and ‘let’s meet up soon’s you usually reserve for people from school you really cannot be bothered with anymore, Anna really tries to make amends with Nikki and is met with a semi-cold response. As the girls take their conversation outside, a dramatic change in lighting triggers a tone change as Anna begins to question Nikki’s intentions. Jessica Jacobs and Casey Gates’ writing here is something that only women could achieve; the nuanced anxieties that every woman holds regarding her own life and the relationships around her, the tough decisions of trust in a long-term friendship or a new romantic relationship are something that every woman can relate to. 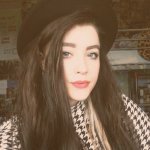 Jacobs plays Anna incredibly well, constantly torn between forgiveness, anger, sadness and an all-round state of questioning. The 10 minute short plays out like a conversation you’d have in your own head before sending a risky text and ultimately leads to a secret revelation questioning why the pair were ever friends to begin with.